We’re building support networks for those living with HIV across the country! 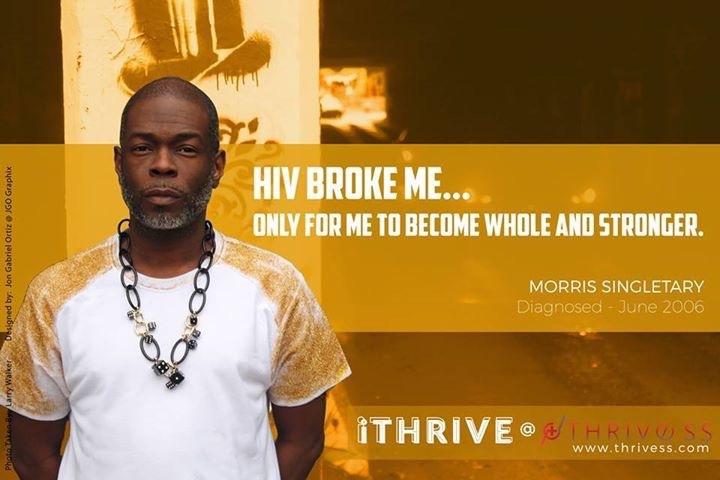 Help us dispel stigma and fear around HIV. 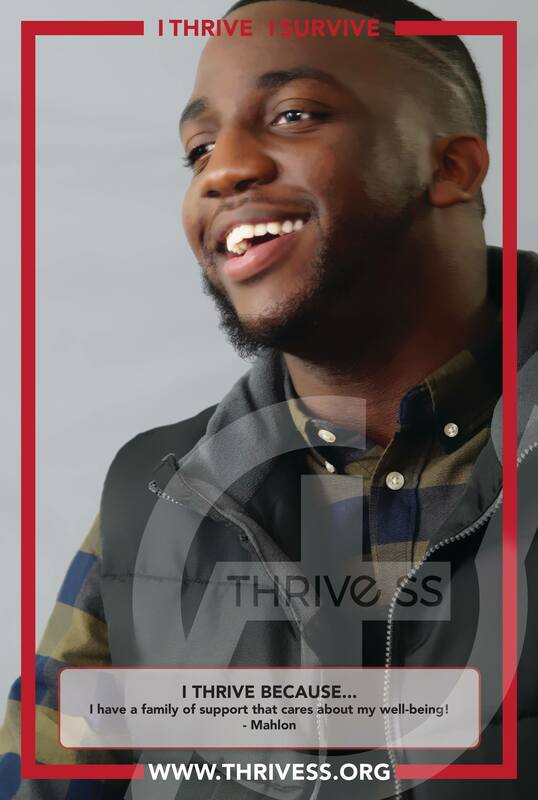 Have experience with THRIVE SS Inc ?